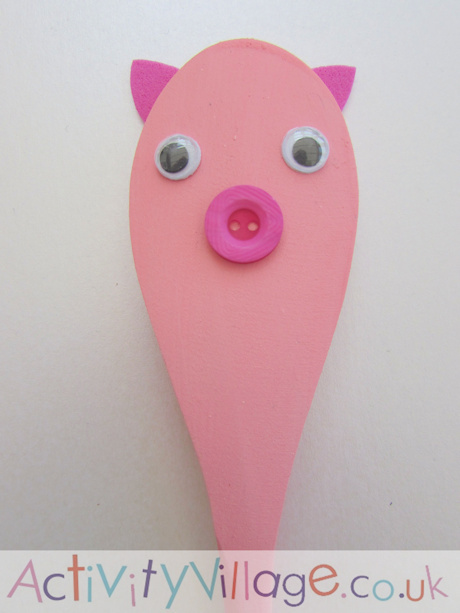 Wooden spoon crafts are always popular with children - and this wooden spoon pig has the added advantage of working very well as a puppet! Make three and use them to act out The Three Little Pigs, perhaps? You will need a wooden spoon wolf too. 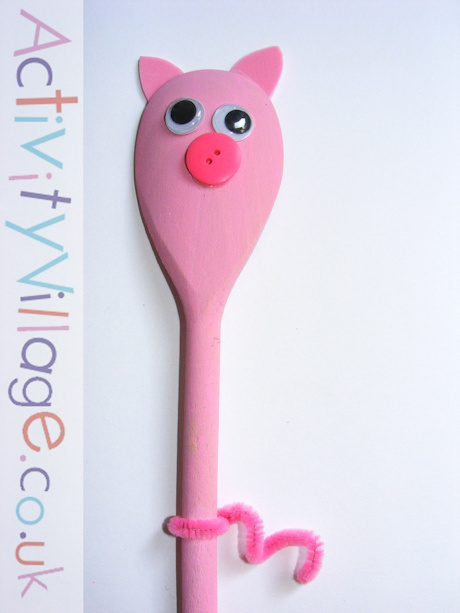 Paint the wooden spoon pink and leave to dry. Cut out 2 ears from pink craft foam. Glue the ears to the top of the wooden spoon. Glue the button to the spoon as the snout. Cut the pipecleaner in half. Twist one end around the handle and coil the other end to make a curly tail. This lovely little felt pig bookmark is perfect for a present or for kids to tuck inside their own reading book. 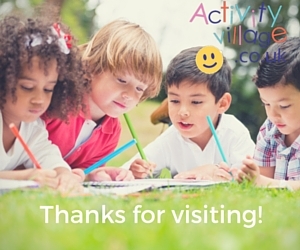 We've provided printable templates and instructions to make it perfect for a group activity. Simple sewing needed! This little pompom pig was a huge hit with our craft testers, but he didn't want to stand upright for his photo! 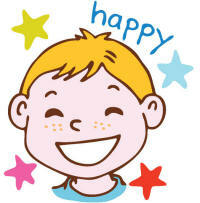 Older children could make their own pompoms in three different sizes.